Before you read any further, let’s advise you caution as this is not an official news, so it deserves to be dealt with some doubt. 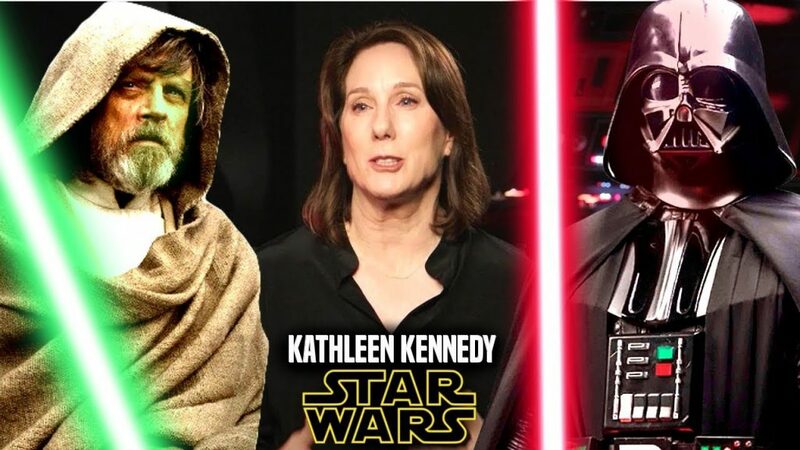 Having said that, rumors are doing the rounds that the Lucasfilm President, Kathleen Kennedy might exit in September. In case there is any truth in this, it would not just be a massive change of course for Kennedy, but, for what is one of the biggest franchises of our time. 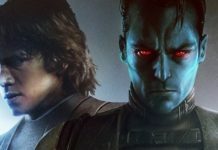 This rumor follows the debacle of Solo: A Star Wars Story which has greatly underperformed at the box office and is likely to cause losses of around $80 million for the studio. Not just that, there is a large number of fans who are unhappy with the direction taken by the recent movies. Everybody knows how The Last Jedi divided fans and there are sections of Star Wars fandom which have become nasty and dislikable. While it will be absolutely wrong to squarely blame Kennedy for all that is wrong with the franchise or its fans, but, she is the captain of the ship. 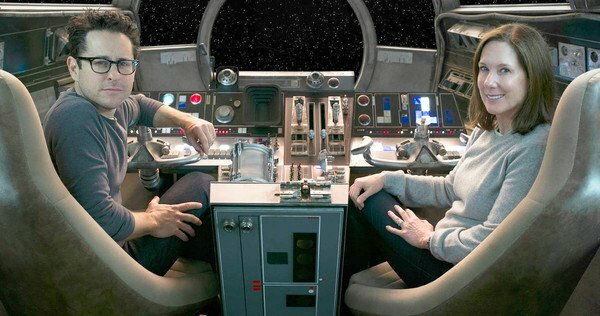 In fact, fans have been asking for a management change and want to see someone else other than Kathleen Kennedy take care of navigating Lucasfilm. Although, it was only under her leadership that the Star Wars franchise was revived successfully, and the four films before Solo have earned over $4.5 billion at the box office, but, there are issues nonetheless. We saw JoshTrank(Boba Fett), Phil Lord and Chris Miller (Solo) and Colin Trevorrow (Star Wars 9) getting hired and then fired during her tenure. It is obvious that Kennedy has a problem connecting with her directors. 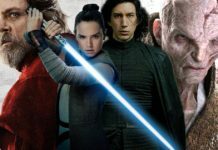 While The Last Jedi turned out to be a smooth production helmed by Rian Johnson, but, it has turned out to be the most polarizing film in the new wave until now. 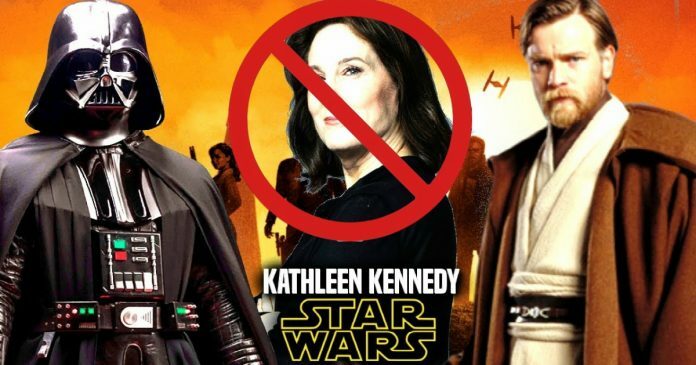 While we don’t know who will take over from Kathleen Kennedy if she does exit and how it might impact the already announced projects from the galaxy far, far away. 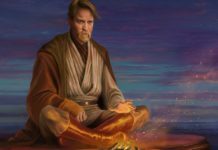 Will the trilogy entrusted with Rian Johnson be made? Would the Benioff and Weiss series of films be dropped? What about the Boba Fett and the Obi-Wan solo movies? While there was no doubt that some changes were going to take place in the wake of Solo, but, this is a big one. Once again, we repeat that this is only a rumor and time will verify it. This news was revealed by the Dork Side of the Force.